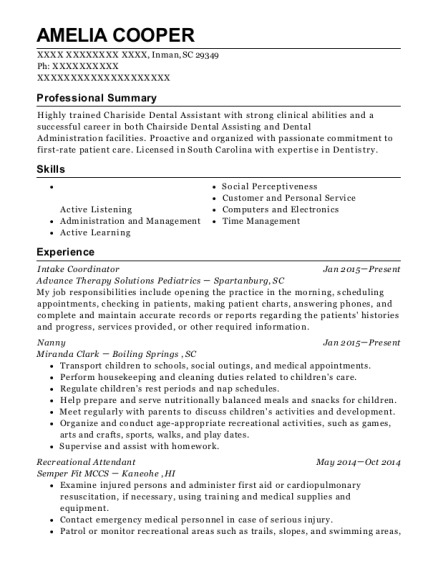 Recruit staff members and oversee training programs. 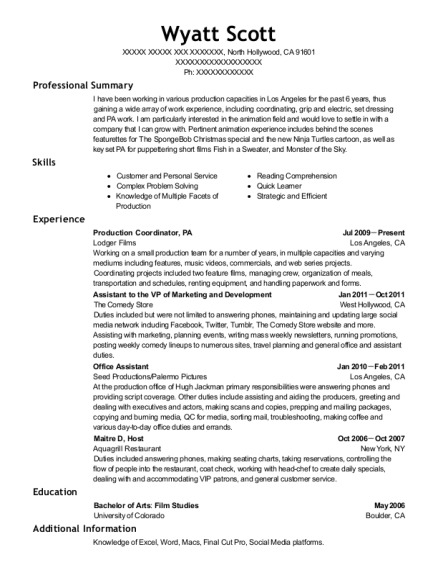 This is a resume for a New Home Sale Host in San Jacinto, California with experience working for such companies as Temps Plus and KB Home. 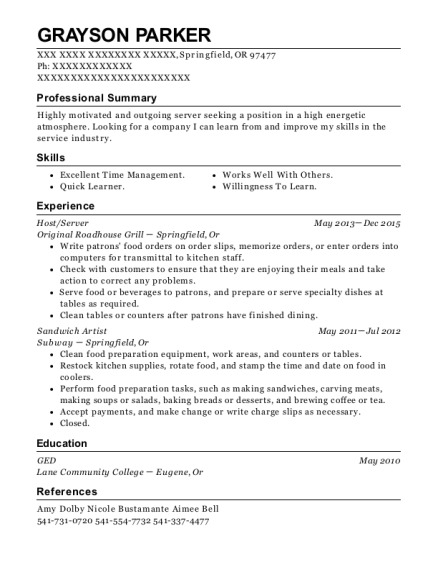 The grade for this resume is 0 and is one of hundreds of New Home Sale Host resumes available on our site for free. 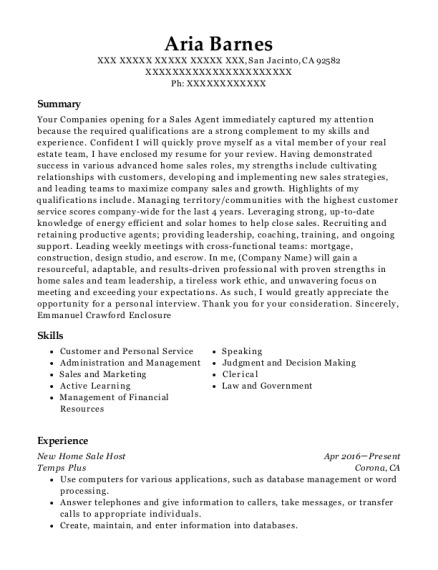 Use these resumes as templates to get help creating the best New Home Sale Host resume.